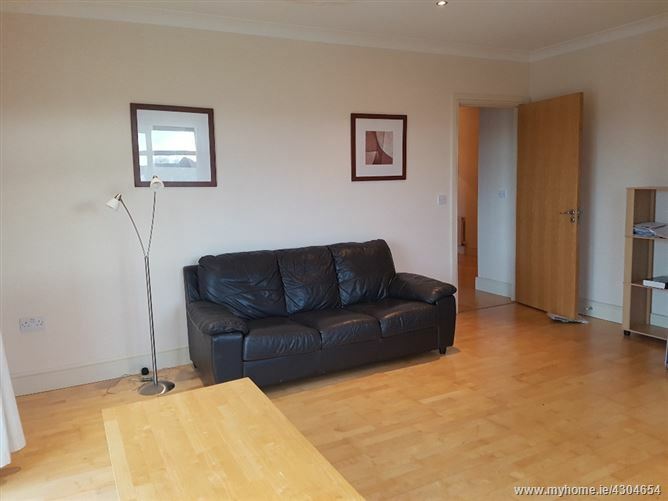 O Donnellan and Joyce are delighted to offer for sale a wonderful two bedroom second floor apartment residence in the beautiful Seafield apartment complex situated within the private residential development of Bun Chnoic, Rahoon, Galway. 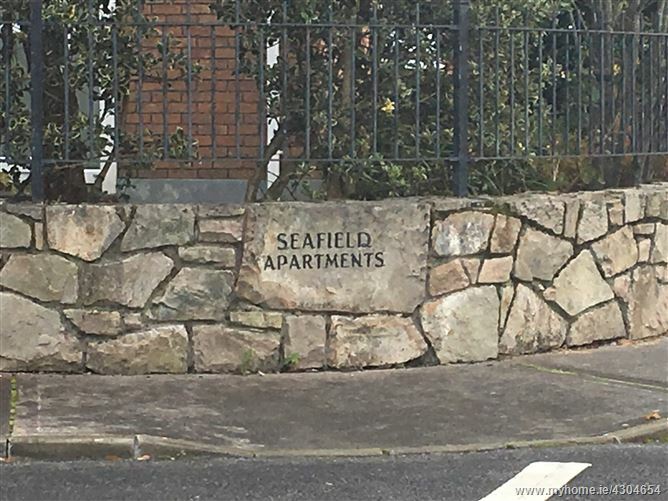 Seafield is a small, well maintained residential apartment complex which is conveniently located close to Galway city, Salthill and all of the amenities the one would desire. 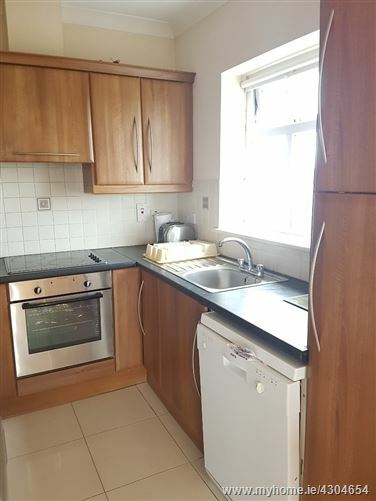 Constructed by premier builders Goaley Construction in 2005 this award winning development is ideally positioned overlooking a green area and is comprised of a mixture of semi detached, detached and apartments. 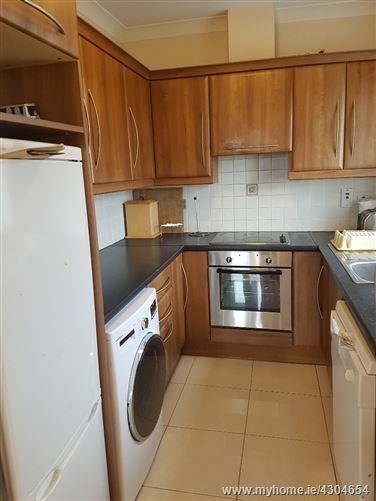 In terms of location, this property has all that one would require and is ideally located within a 3 minute walk of the new state of the ard Gaelscoil Mhic Ahmlaigh located adjacent to the Knocknacarra Retail park which contains Dunnes Stores, BnQ, Next and New Look. 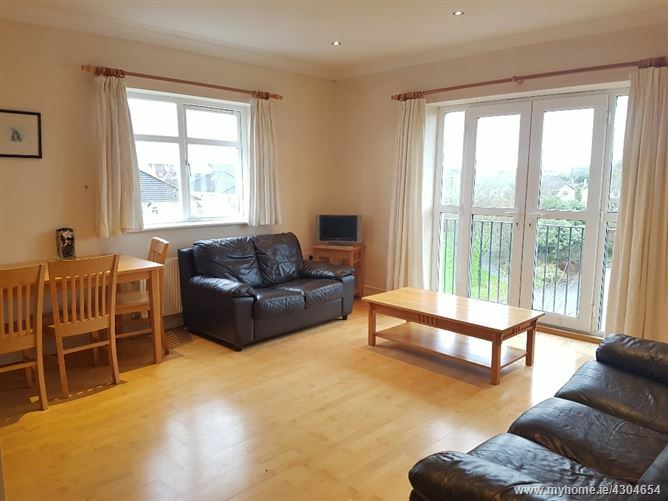 The property is also within walking distance of the Knocknacarra National School and the new Colaiste Na Coiribe Secondary School. 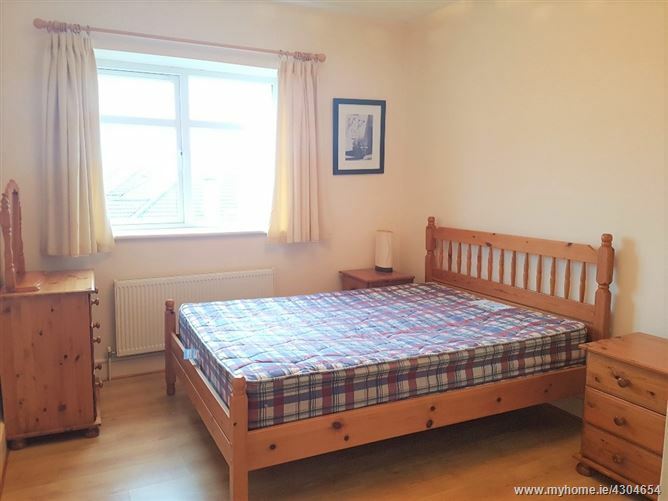 In addition it is also conveniently located close to the Clybaun Hotel and just moments from Sheridans Bar & Restaurant, Joyce’s supermarket, Salthill Promenade, Silverstrand beach, Barna Village and also Galway City Centre, with NUIG & UCHG just a 10 minute drive away. No. 12 is a beautifully maintained apartment presented in turnkey condition. The owners have spared no expense in creating a wonderful family home environment with careful attention to detail & decor found throughout. 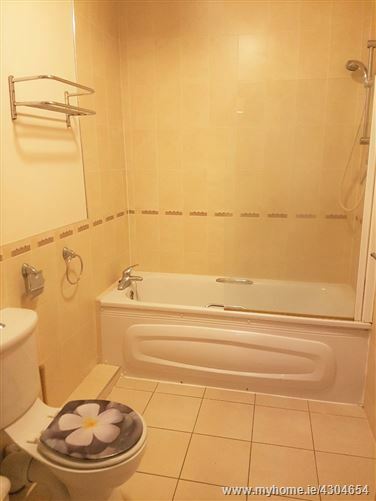 The accommodation is comprised of a welcoming hall with a sizeable walk in hot press, a galley kitchen and an open plan dining and lounge room with a Juliette balcony. 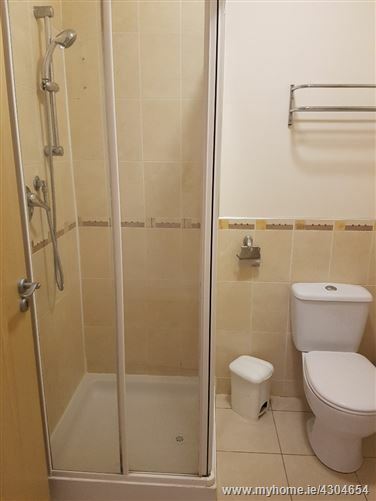 The sleeping accommodation comprises of two fine sized double bedrooms with the master offering an en suite bathroom. 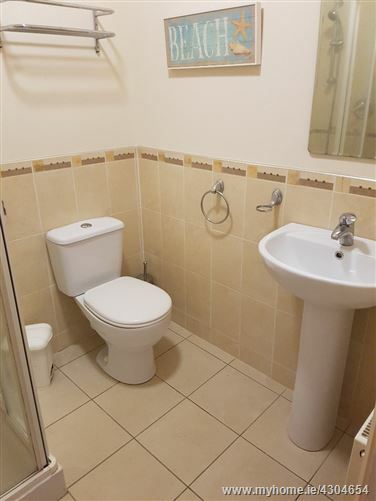 The main bathroom with tasteful tiled walls, floors and sanitary ware completes the accommodation for this lovely property. This property is an ideal owner occupier residence or alternatively a gilt edged investment property with guaranteed return on investment. There is an excellent bus route to and from the city centre with the bus stop located on the Rahoon Road at the main entrance for the Rosan Glas development. 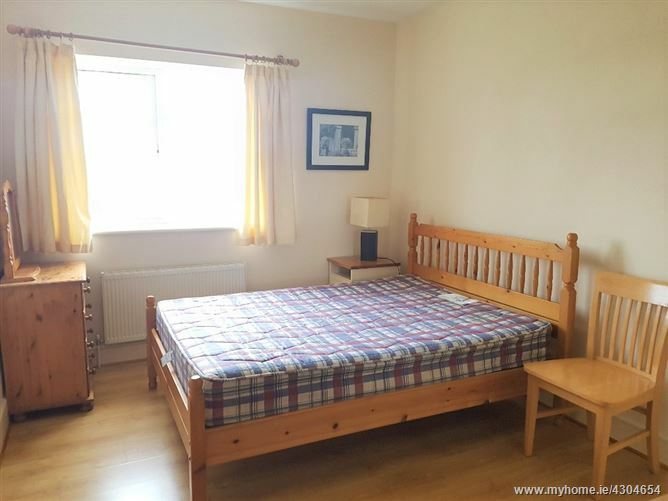 This property would ideally suit an owner occupier or investor alike due to its convenient location within minutes of a host of local schools & sporting facilities and on an excellent road, bus & transport network. Viewing is highly recommended and guaranteed not to disappoint. Management Fee Covers: Block insurance, exterior maintenance & public liability at ground floor level.